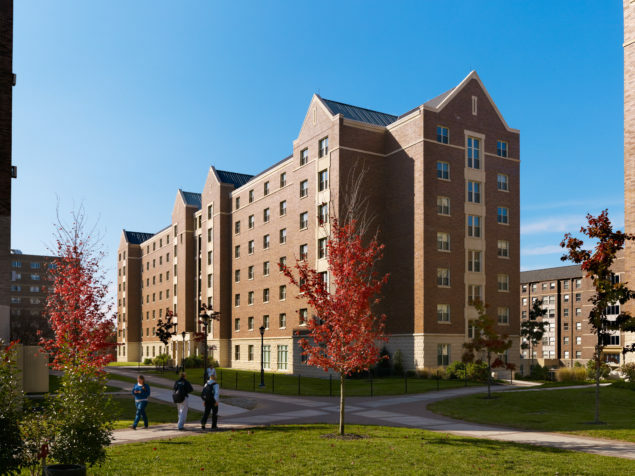 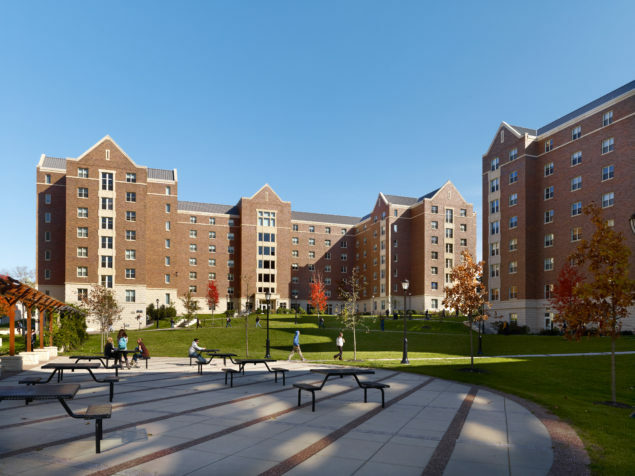 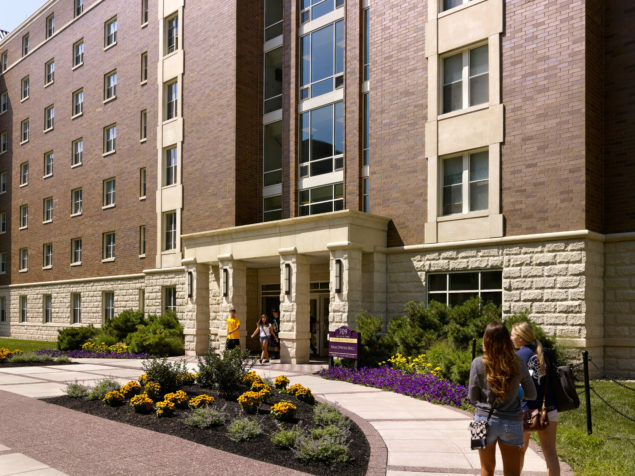 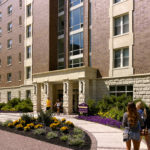 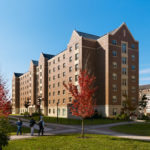 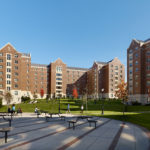 The developer-led project, which is the first major upgrade to on-campus student housing in over forty years, provides all suite-style living units in 7 story buildings. 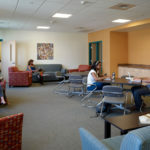 Student life and engagement is enhanced with first floor classrooms and multipurpose rooms, landscaped courtyards, and study lounges on each floor. 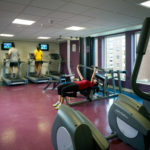 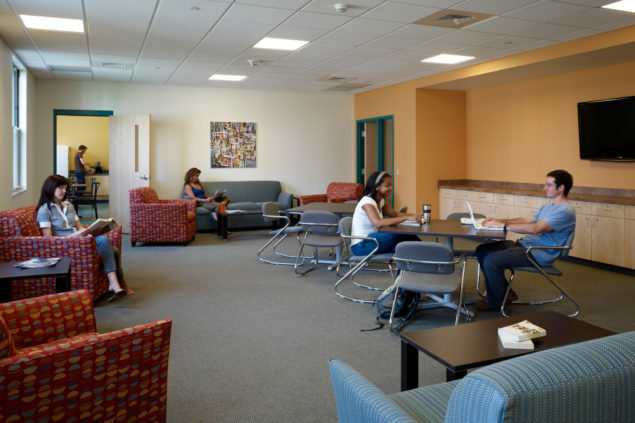 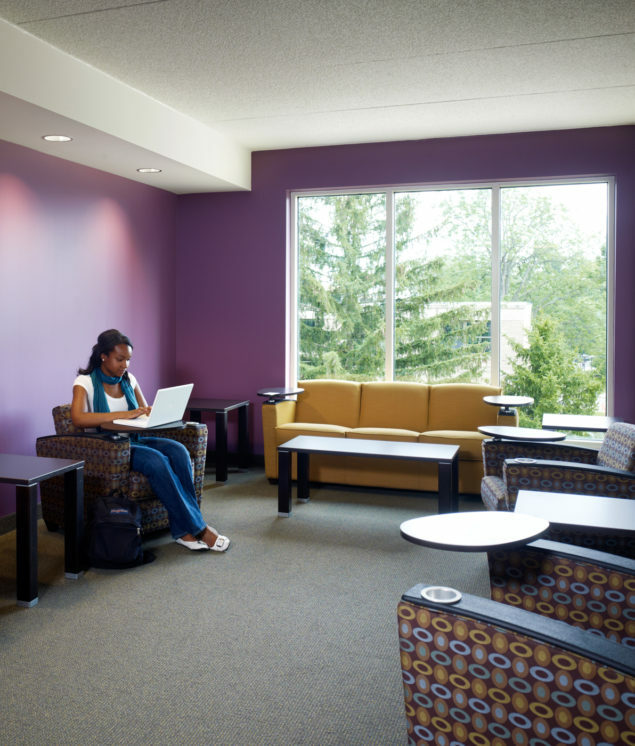 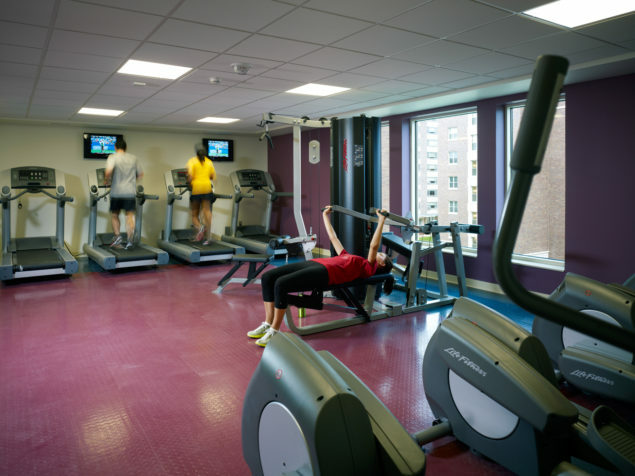 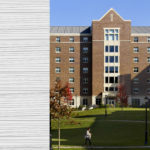 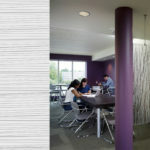 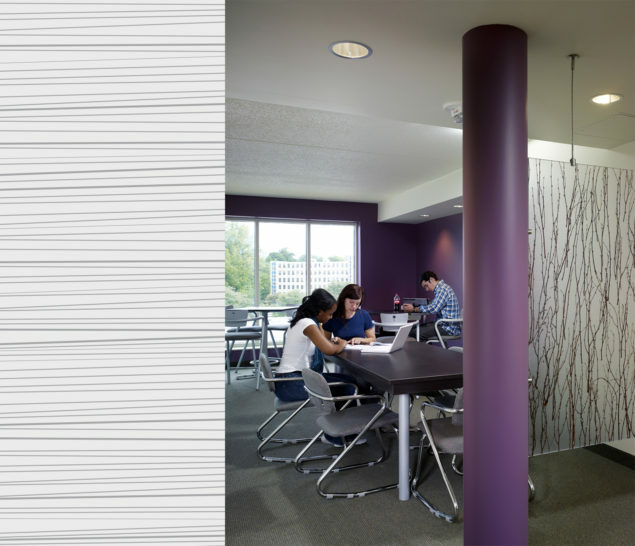 Advance technology access and individual heating/cooling controls in each room increases student satisfaction. 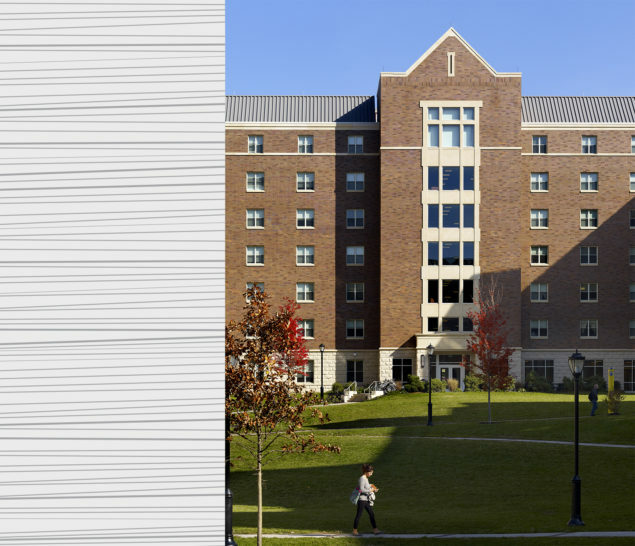 A highly an energy-efficient geothermal heating/cooling system is just one of the many sustainable features incorporated into the project.